This Baked Ricotta Dip is the perfect quick and simple appetizer recipe! It’s a great option to serve at a dinner party, or for game day! This past week, my mom had the ladies from her book club over for dinner! She chose to go with a Valentine’s Day theme being so close to the upcoming Holiday. 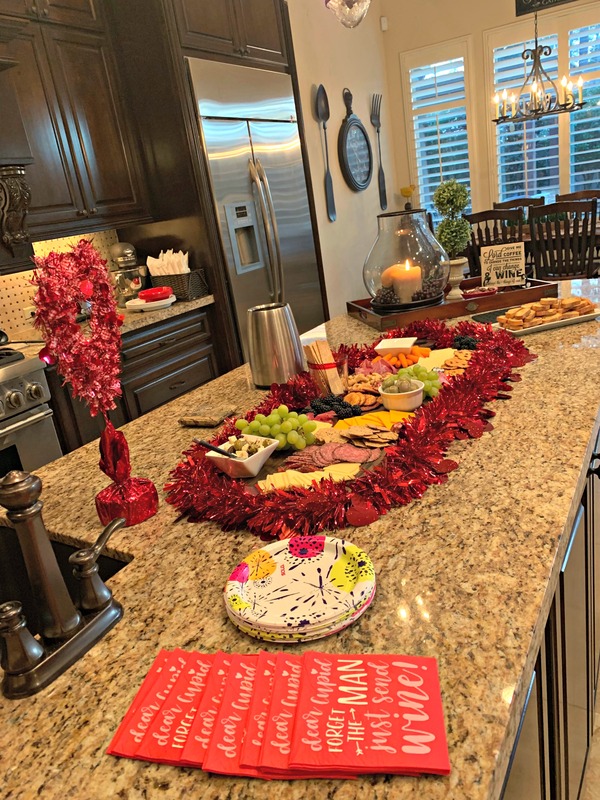 She served her Chicken Pot Pie Soup, Vegetable Beef Noodle Soup, this dip, and a charcuterie board full of yummies! 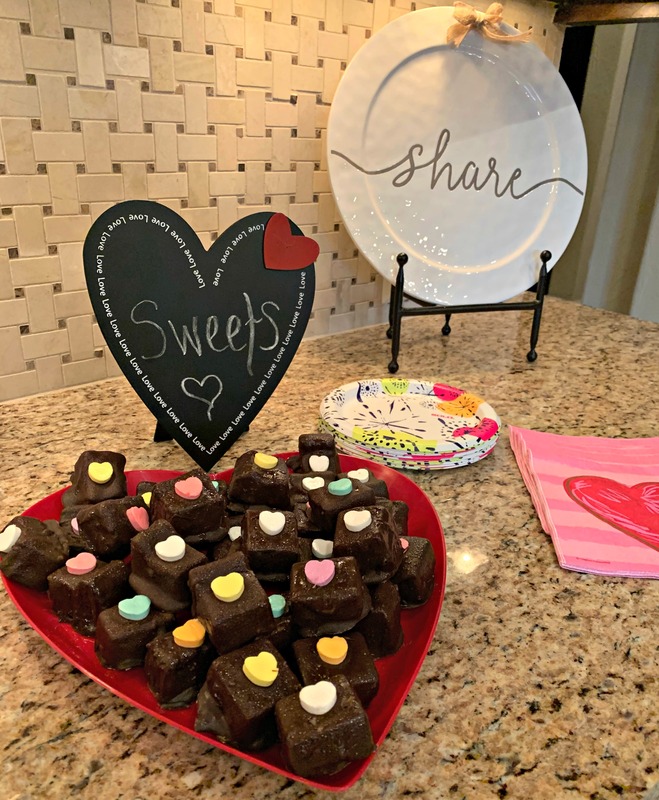 For dessert, she asked me to make a batch of my Valentine’s Mini Cheesecake Squares and of course, my Fireball shots, hehe! The dinner was a huge hit and everyone LOVED the food! 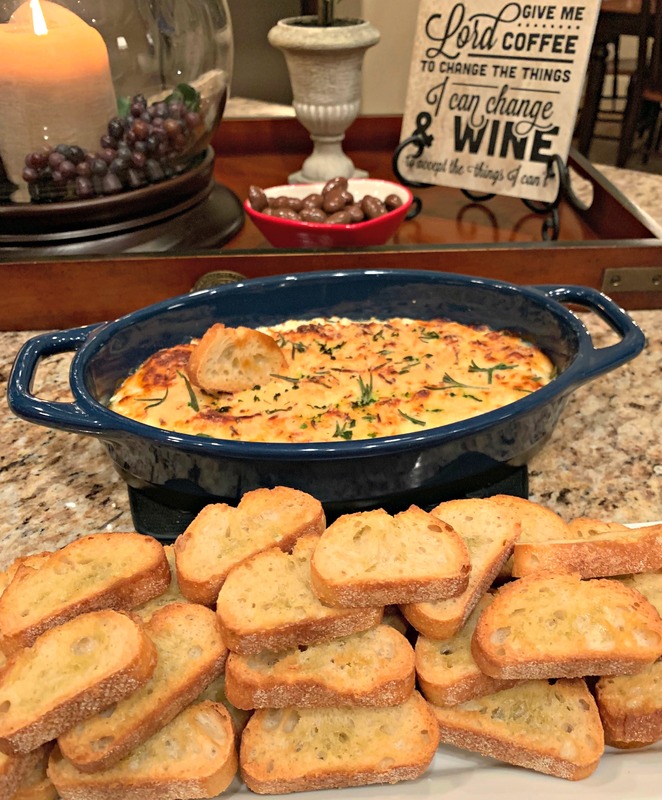 Afterwards, she sent me lots of pictures of the food spread as well as the recipe for this tasty new dip! 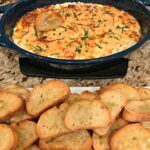 She had toasted baguette bread to serve with the dip and said it was a rich, savory cheese dip that was the perfect compliment to the dinner! If you’re having company over and looking for a great appetizer option, look no further! Great for guests, game day, or just as a snacking option at home….this is one dish you won’t want to pass up! 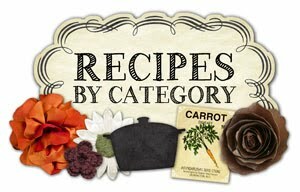 Be sure to sign up for my newsletter below to receive my latest recipes sent directly to your email! Plus, you’ll receive exclusive newsletter only content/prize giveaways! 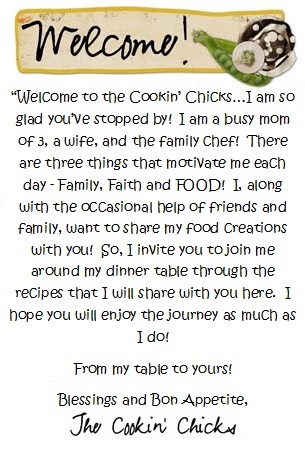 If you’re on Instagram, be sure to follow me (https://www.instagram.com/thecookinchicks/) and use the hashtag #thecookinchicks so I can see your creations! 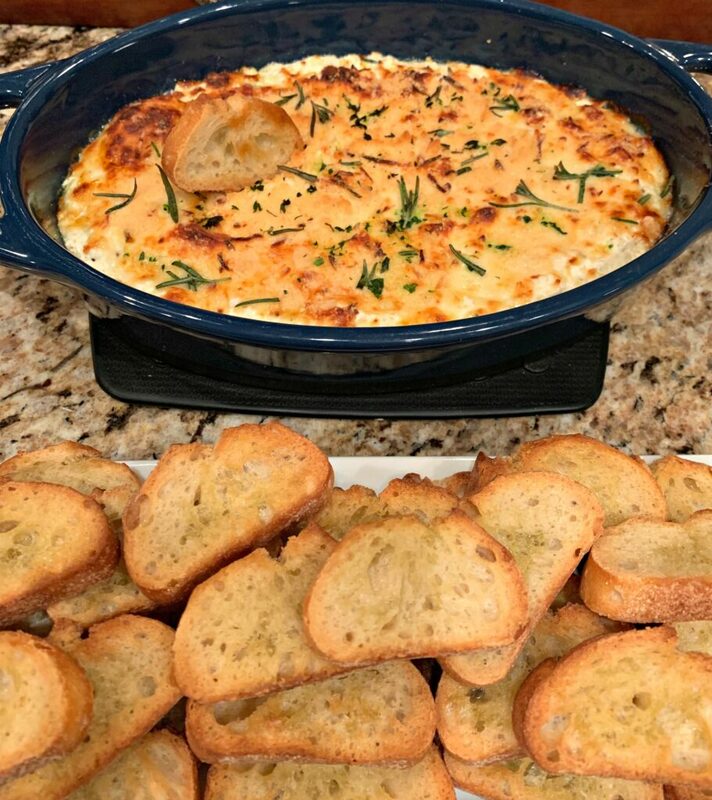 This Baked Ricotta Dip is the perfect quick and simple appetizer recipe! It's a great option to serve at a dinner party, or for game day! In a medium bowl, combine the ricotta, garlic, olive oil, lemon juice, and 1/2 tbsp. rosemary. Stir to combine and season with salt/pepper to taste. In a 6 inch pan, spread the mixture evenly. Sprinkle the mozzarella and Parmesan on top. Place in oven and bake for 15 minutes. Turn oven to boilr and cook an additional 5 minutes, or until top is golden brown. Remove from oven and sprinkle remaining rosemary on top. Serve warm with sliced baguette. Enjoy!